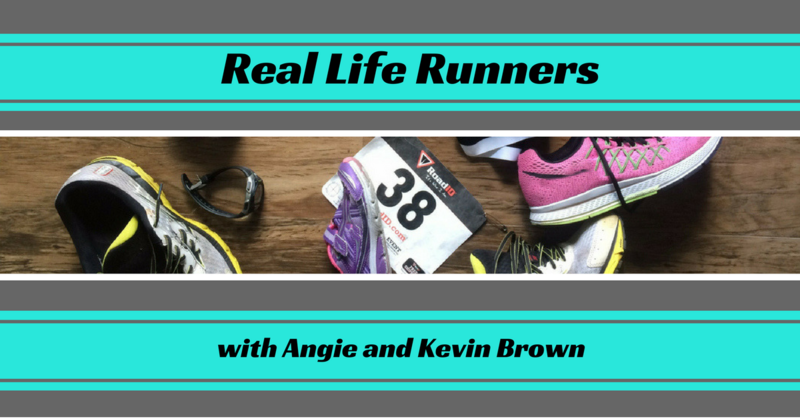 007: Running Shoes - What's right for you? Some of the most common questions that we get asked are about running shoes. What kind of shoes do we wear? What kind of shoes should I wear? My friend likes this type of running shoe; would that be good for me? 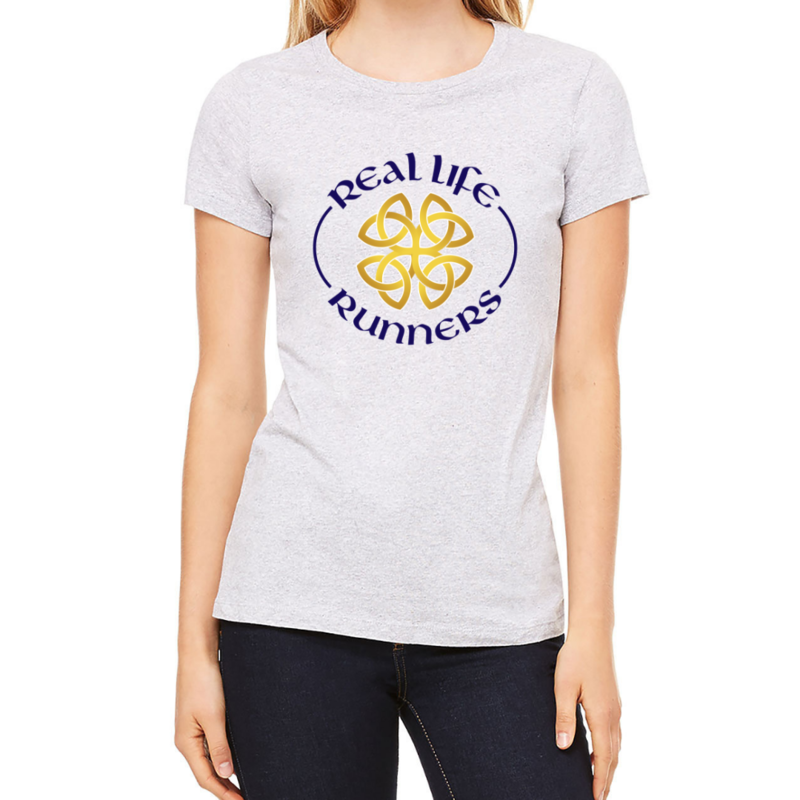 I was told I have flat feet, so what kind of running shoe should I buy? 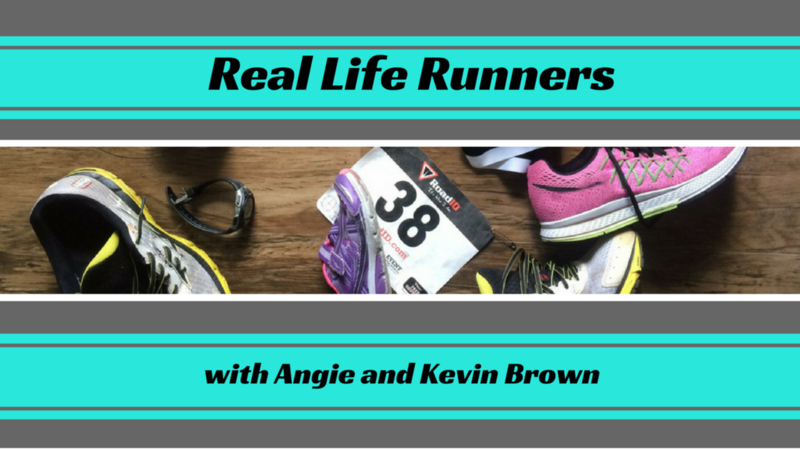 In this episode, we talk about the different kinds of running shoes, how to figure out what type of shoe to wear, and some of our other recommendations regarding shoes, orthotics, and running footwear. Running shoes can be categorized into neutral, stability, minimalist, racing flats, trail shoes, ultra cushioning shoes, and motion control. What's the difference between them and which one is right for you? By the end of the episode today, you should hopefully know the answer to that question! Join our all new members-only area for access to our quick guide to help you determine if you are in the right running shoe! Share this show on Facebook or Instagram and leave your comments below the image for that episode.